How to mitigate the effects of aging? Even if you avoid midday sun and wear protective clothing, sunscreen is necessary all year round all day even when you do sit in an office to keep you safe from the harmful effects of UV rays. To select the right product that is the most effective for your skin I need you to know that sunscreens should be water resistant even if you do not plan to swim – this ensures that you won’t perspire if off. 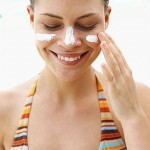 Sunscreen should also be applied liberally and often regardless of their SPF. Keep in mind that the use of sunscreens is probably one of the few times when too much of a good thing is a good thing. There are two general types of sunscreen – chemical and physical. A chemical sunscreen absorbs UV rays, while a physical sunscreen reflects the harmful rays away from your skin, like a temporary coat of armour. The FDA has advised the industry to change to a new labelling standard as there is so much confusion in the current sunscreen labelling standard. First SPF ratings will measure the protection against UVB rays only then a new four star system will be instituted for rating UVA protection (with one star signifying the lowest protection and four stars signifying the highest protection). Sunscreens will then also only be categorized as water resistant or highly water resistant. 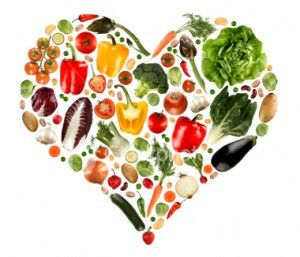 Then it is also so important to eat a healthy diet. Antioxidants are important to protecting to protecting your overall health, as well as your skin. As many of the foods we eat are rich in antioxidants your goal should be to eat at least two or 3 servings each day of foods that can actually provide your body with strong defence against free-radical damage. Supplements are called “supplements” for a reason – they should be used to add to those vitamins you are already getting from your diet, rather than being the primary source of these important nutrients. Eating foods that are rich in nucleic acids offers another relatively painless ant aging strategy. Foods such as salmon, shellfish, lentils, beans, chickpeas, mackerel, and sardines have been shown to lead to an increase in your body’s production of adenosine triphosphate (ATP), a nucleotide that is critical to the basic functioning of your cells. Some scientists believe that more ATP can provide your cells with improved energy and a stronger ability to regenerate. Eating a lot of lentils and shrimps cannot hurt, so incorporating foods that are rich in nucleic acid into your diet is a good idea. Staying well hydrated is also an important part of staying healthy and is key to keeping your skin young-looking. 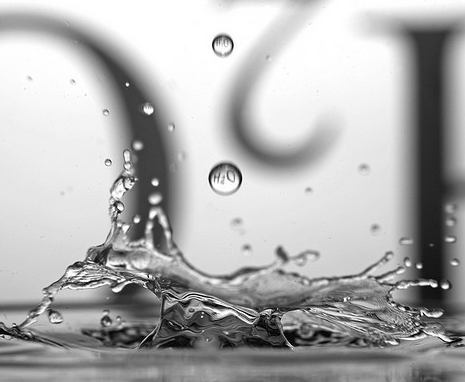 Your daily intake of water should be on your high priority list and therefore not to be forgotten. Green tea and citrus juices have the added benefit of providing you with a great source of antioxidants while keeping you hydrated. To reduce your stress levels and to sleep more may sound straightforward, but they are probably the most difficult to achieve. Busy lifestyles with lots of pressure that are out of our control and only getting by on meagre hours of sleep and feeling constantly stressed out are the status quo. As both are widely accepted, we have lost sight of how truly damaging these habits have become. Studies show that chronic sleep deprivation is more detrimental to your health than being overweight or not exercising. Stress is also terrible for your body and skin. Too much stress and no sleep inhibit your ability to rejuvenate on a cellular level and all the consequences that come with that. It is so important for you to take stock of your lifestyle and try to incorporate more healthy habits. If you lucky to be naturally good-looking, you will still not radiate beauty when you are not taking care of yourself. Strengthen your health and to sleep more is a step in the right direction, as is utilizing various stress-reducing strategies such as yoga.